Dry eye syndrome can be common during the winter time because of the circulation of cold, dry air. Your eyes need tears to stay healthy. They rinse the eye of any dust or particles and keep the eyes moist and comfortable. Certain enzymes found in tears guard the eyes against bacteria that are present in the eye on occasion. When the eyes have insufficient tears, the results are often discomfort such as persistent dryness, burning, scratchiness or the feeling of something in your eye. To the surprise of many, occasionally dry eyes can cause watery eyes if the eyes over-stimulate tear production to compensate for dryness. Quite a few causes can contribute to dry eyes. Dry eyes are often age related since it is usually adults that complain of dry eye syndrome, and often women going through menopause. Reduction in tear production can also result from certain medications. Climate that is especially dusty, or excessive heating or air conditioning can also be to blame. Additionally, certain systemic diseases or problems with tear production, excessive staring at a computer which can limit blinking, or usage of contact lenses can cause dry eye syndrome. The preferred treatment option is typically artificial tears which often work to reduce dryness. Your optometrist can instruct you which eye drops to purchase and how to use them. If non-prescription artificial tears aren’t helpful your doctor might prescribe Rx drops that actually enhance tear production. With more serious cases, your eye doctor might want to try Lacrisert, an insert placed inside the eyelid that lets out lubricating ingredients during the day. Another option could be lacrimal plugs which help keep moisture on the eye by controlling the let down of tears. Some eye care professionals may suggest you try ways for you to change your environment or your diet to relieve the symptoms as well. For most individuals, dry eyes do not damage your eyes permanently but can be a nuisance. Nevertheless, severe dry eyes have a chance of making you more vulnerable to infection so it is advised to consult with your eye doctor. 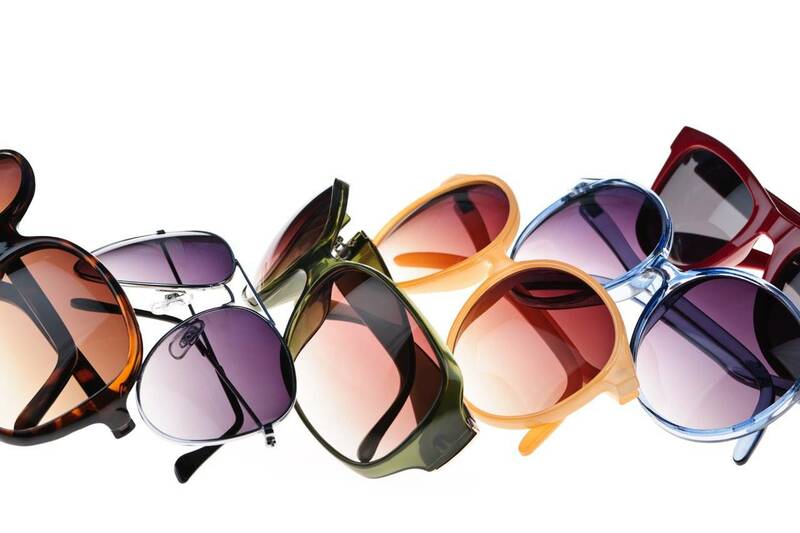 Especially in the winter, you should to make every effort to protect your eyes from arid air, biting winds and dust. Wearing sunglasses when going outdoors and trying out a humidifier inside when the heat is blasting are steps that could help. You don’t have to live with dry, itchy, burning eyes – make an appointment with your optometrist right away!